A team of 186 researchers conducted replications of 28 classic and contemporary findings in psychology. 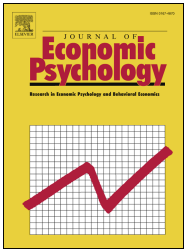 The study examined the extent to which variability in replication success can be attributed to the study sample. Overall, 14 of the 28 findings failed to replicate despite the massive sample size, with more than 60 laboratories contributing samples from all over the world to test each finding. If a finding replicated, it replicated in most samples with occasional variation in the magnitude of the findings. If a finding was not replicated, it failed to replicate with little variation across samples and contexts. 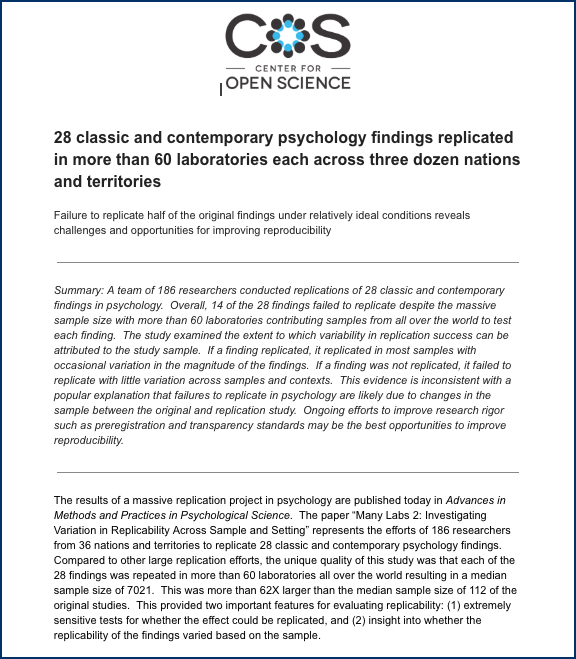 This evidence is inconsistent with a popular explanation that failures to replicate in psychology are likely due to changes in the sample between the original and replication study. This paper is the latest of six major replication projects in the social and behavioral sciences published since 2014. 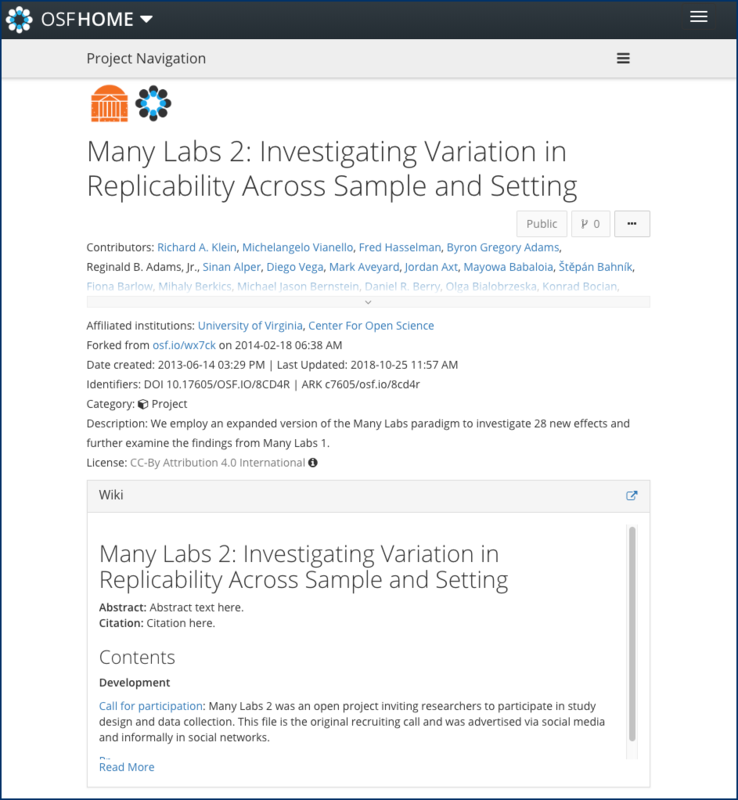 These projects are a response to collective concern that the reproducibility of published findings may not be as robust as is assumed, particularly because of publication pressures that may lead to publication bias in which studies and findings with negative results are ignored or unpublished. The benefits of using Registered Reports to emphasize the importance of the research question and the quality of methodology. Van Lange, P. A. M., Otten, W., De Bruin, E. M. N., & Joireman, J. A. (1997). Development of prosocial, individualistic, and competitive orientations: Theory and preliminary evidence. 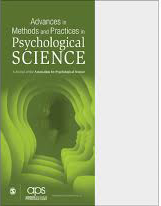 Journal of Personality and Social Psychology, 4, 733 - 746. The following researchers have made public comments that are skeptical of replication efforts in general, or question the credibility of the findings from prior replication efforts. These researchers have made public comments that are generally supportive of replication efforts and/or have expressed concerns that reproducibility needs to be improved.